How many jobs or years of experience should you put on your resume? 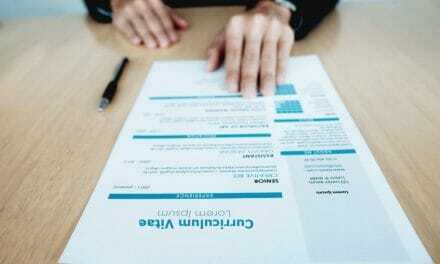 Home » Jobs & Companies » Resume » How many years of experience or jobs should you put on your resume? How many jobs or years of experience should you put on your resume? This question has been a concern for many job seekers. Especially the ones who have switched their roles in various sectors or interests, and people with 10+ years of work experience. Whenever we edit our resume or CV, we all want to write as much work-ex as we can. However, it may not always be fruitful to show all your cards at once, especially on a resume. 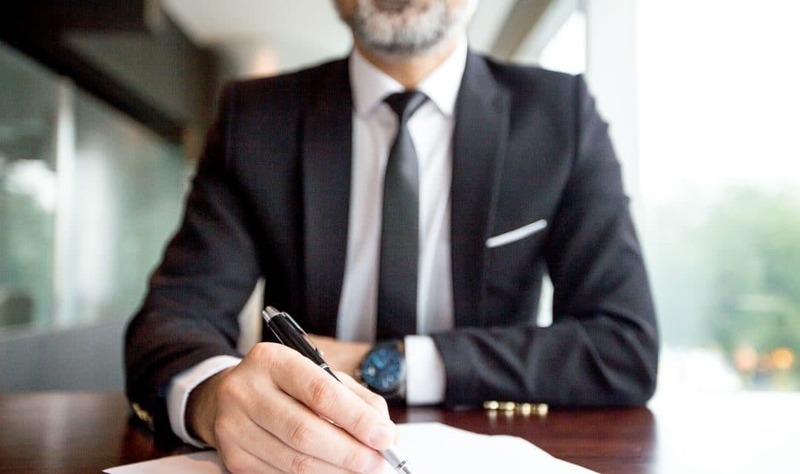 The truth is – any job, degree, certification, achievement or skill you put on your resume which is irrelevant to the position you are applying, isn’t going to be of any help. It will only confuse the employer reading your resume. 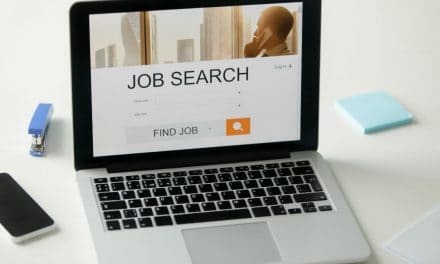 Also, if the company uses an Application Tracking System for screening resumes, it will look for keywords in your resume, and when it doesn’t find one or finds too many irrelevant keywords from the job opening, chances are, your resume is not going to get selected for the next round. A resume is a highly customisable document and the way you customise it can increase or decrease the chances of your selection. Let us see how to put best your years of experience based on your years of experience. In this case, you cannot skip mentioning any of your jobs in the past. That said, it is better to avoid jobs you did for less than a year, part-time jobs, or your college projects, courses and certifications, marks and GPA, etc. Suggested Read – How many pages should a resume have? A recruiter interviewing you for a post of Senior Data Analyst does not care about your side jobs, how much marks you got in school or college, or maybe even your major (if you’re not a fresher). Now, when you have less than 3-4 years of experience, you may write the dates in the format – Month – Year. However, for people with 4+ years of experience, it is suggested to write the work experience in the format – Job Start Year – End Year. If you have a work experience ranging from 5 to 15 years, you can play with your resume as you want, depending on the job opening you apply. If the career path you took has taken you away from your educational qualification or maybe your first jobs, it is better to avoid writing the ‘year’ of your graduation and even your first few jobs. That way, you can keep your resume contextual to a job opening, and avoid the questions of ‘year-gaps’. However, you cannot skip any job that you did for more than a year, or the recruiter will look at it as a gap in your career. As an alternative, try putting only the position you held and for what time, without giving any description or a minimal one line bulleted point. The recruiter will also understand the purpose of putting it on your resume – that that’s not the job you want to highlight – which is okay. Well, if you have work-ex that ranges from the 1990s till present, there are high chances when people judge you from the age and quote you as ‘over-qualified’ due to your ages-old experience. You can avoid this quite easily. It is suggested by employers and recruiters to put only the latest 15 years’ experience in reverse chronological order. This is quite a logical practice – as the responsibilities held 15 years ago will be different from the present ones. Also, the technology around which your work revolves changes in a decade. 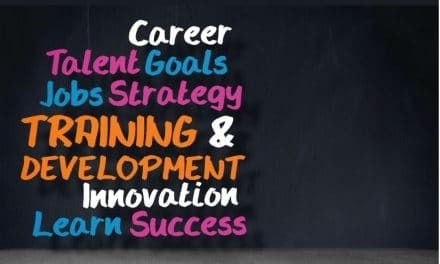 Therefore, it is best to play smart and customise your resume for the latest trends, responsibilities, relevant work experience, and appropriate hard or soft skills. PreviousHow many pages should a Resume have? One, Two or Three? NextWhat are Resume Keywords and Where to find them?